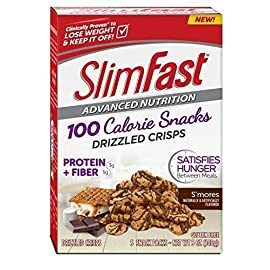 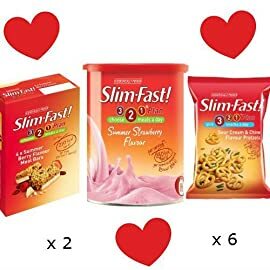 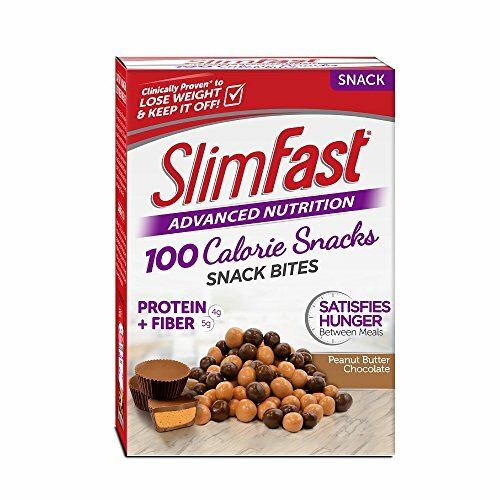 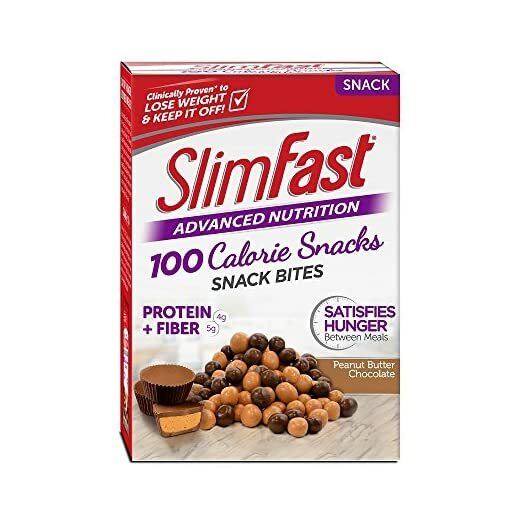 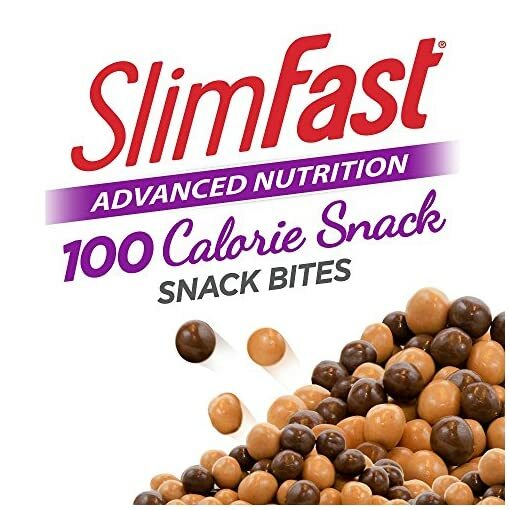 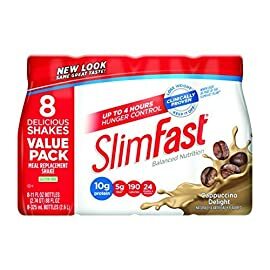 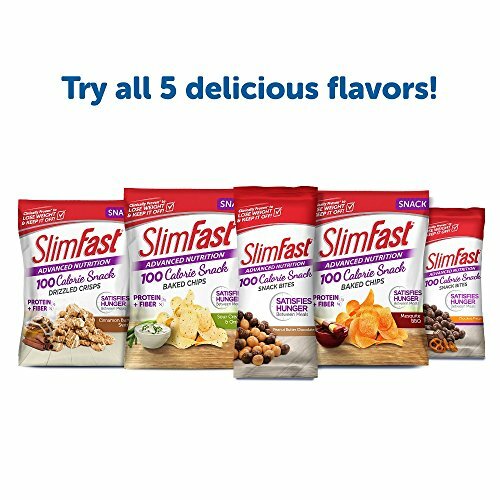 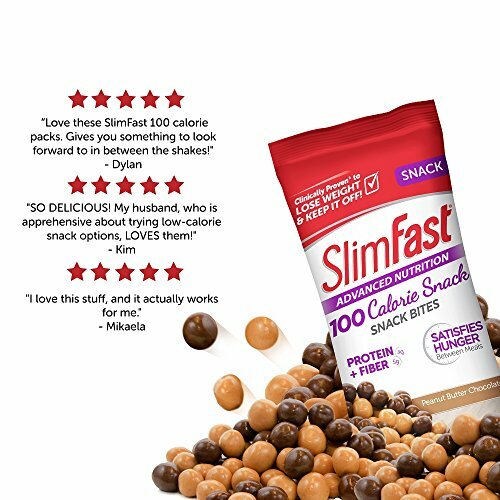 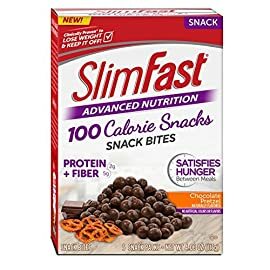 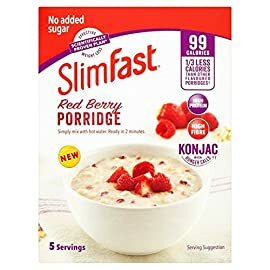 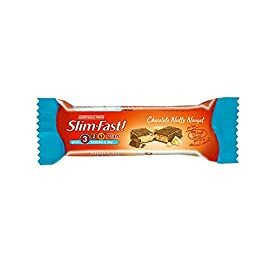 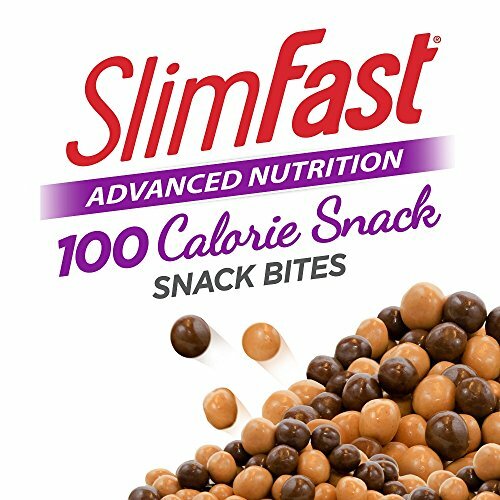 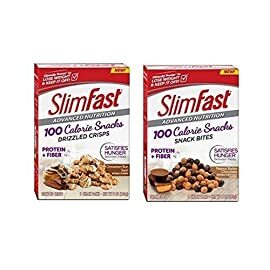 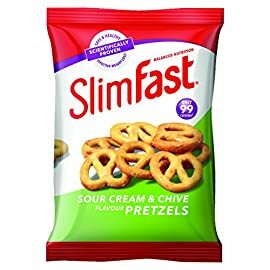 Satisfy your hunger with slim fast delicious snack poppers. 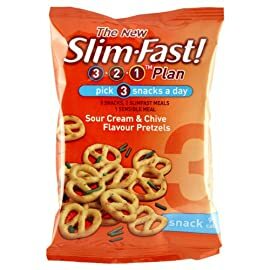 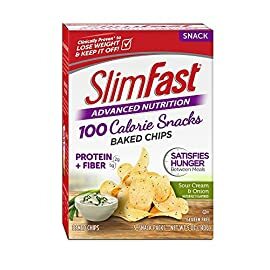 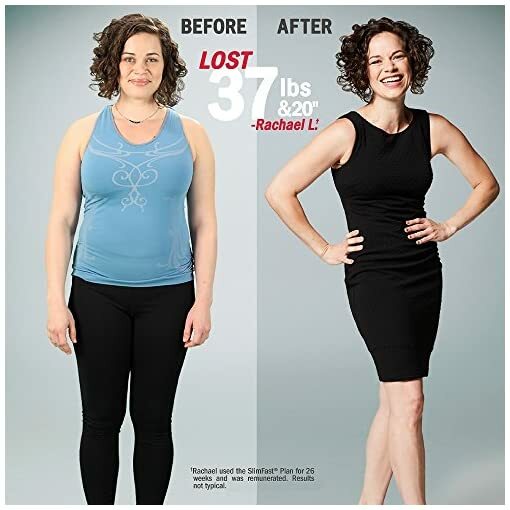 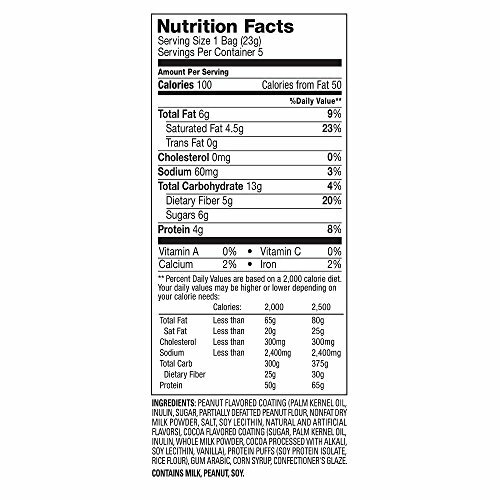 Each snack pack is 100 calories with about 28-30 poppers in each bag. 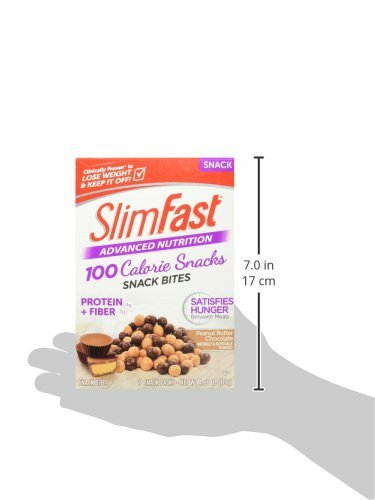 This snack will satisfy hunger between meals. 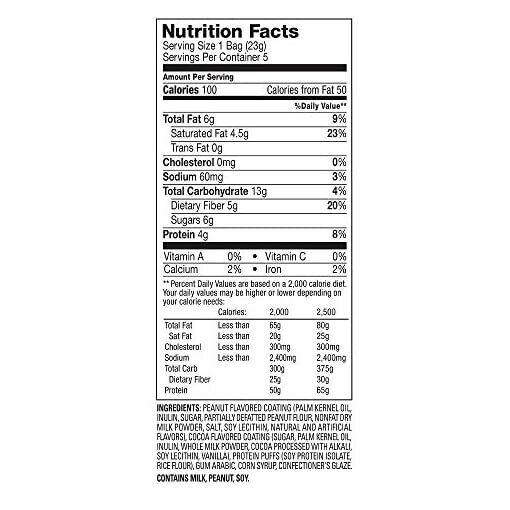 4G of protein and 5g of fiber.